If you're anything like me, your children have insane schedules and when you add your own into it, it's enough to make you go grey! At least that's the excuse that I'm using. It can't be that I'm getting old...naaahhh.... So, insane schedules call for delicious, easy dinners! 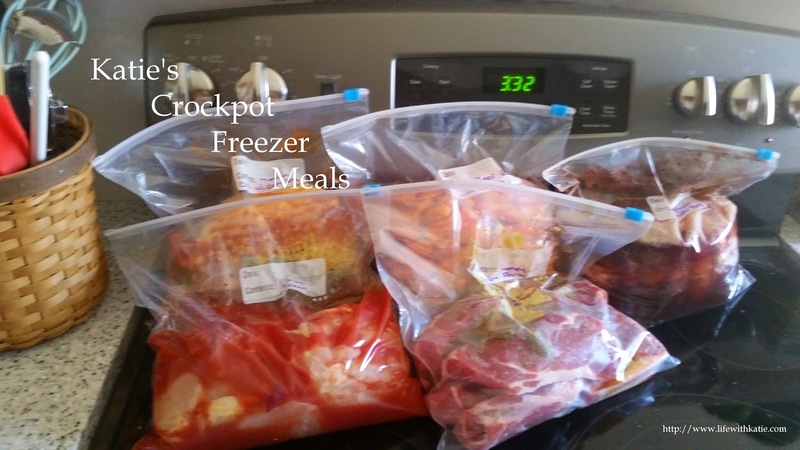 Add your chicken to the crockpot. Cover chicken with the tomatoes, water, and corn. Cook on low for 7-10 hours, or on high for 5-6. Shred meat with forks and stuff into your favorite shell or tortilla. Top with your favorite toppings and enjoy!